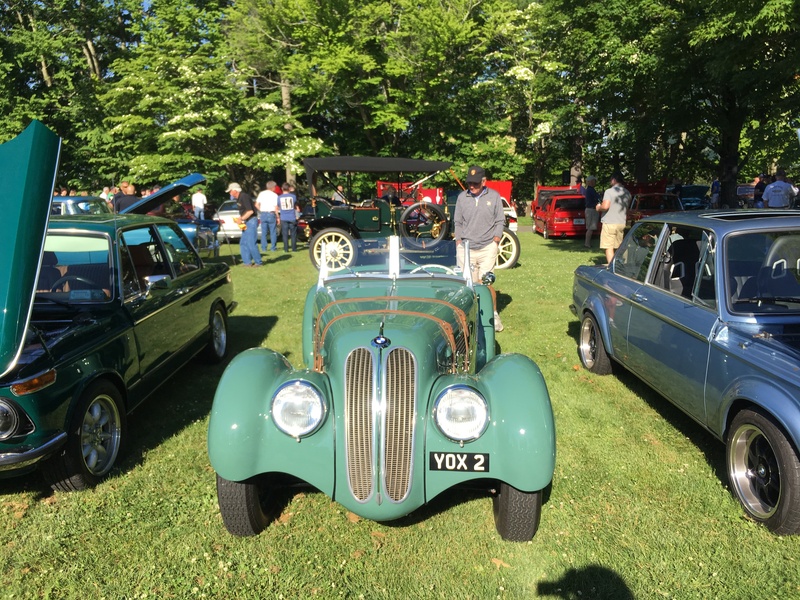 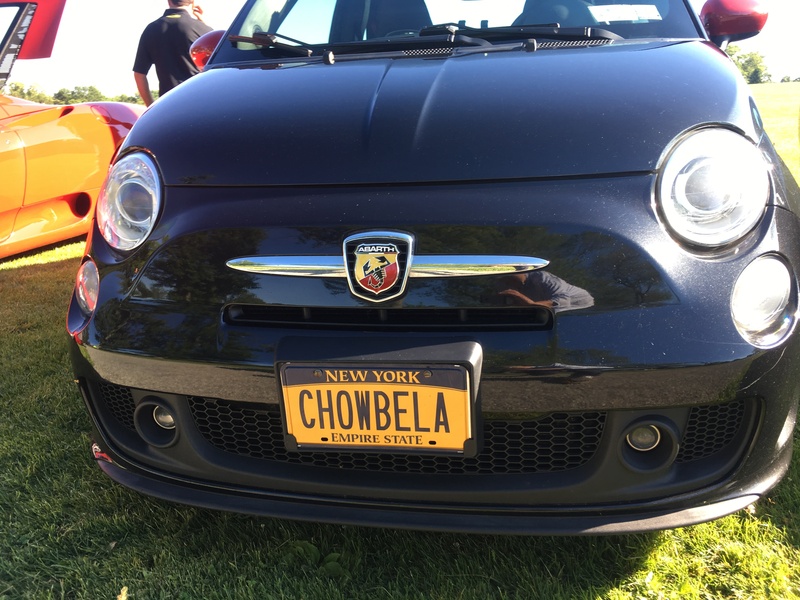 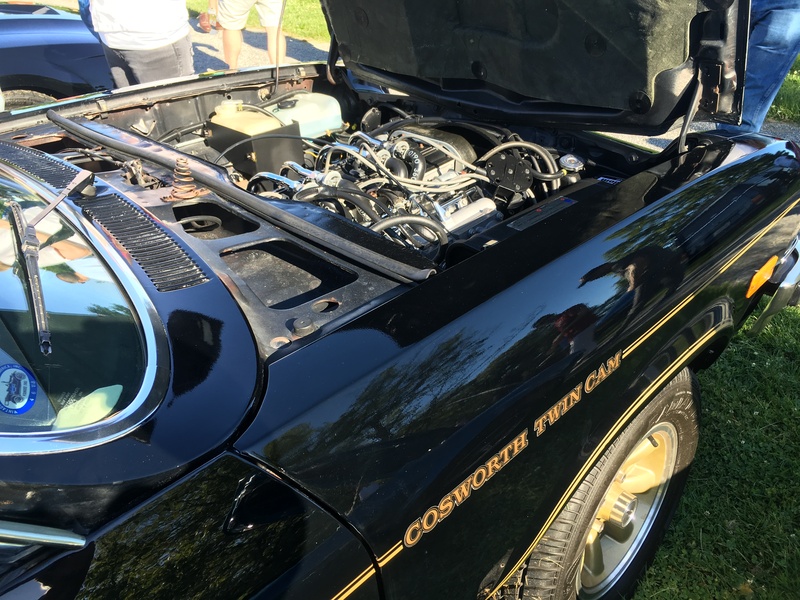 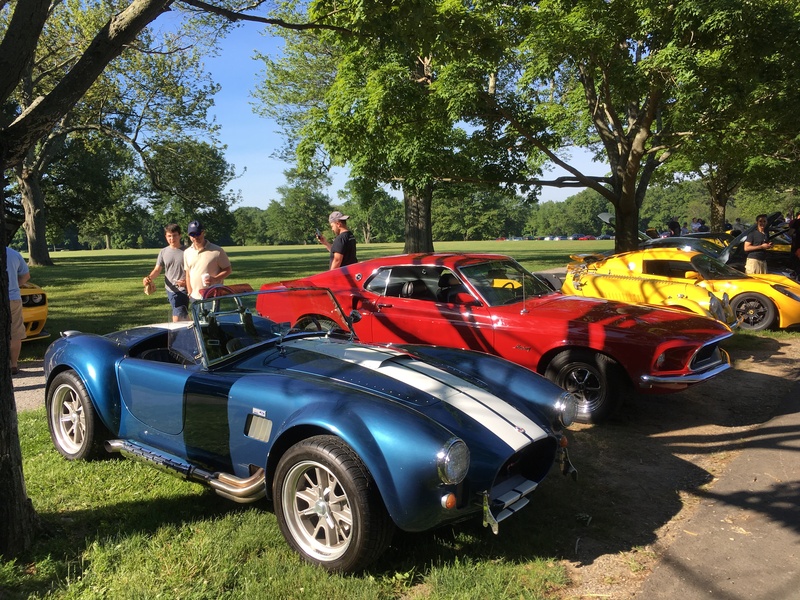 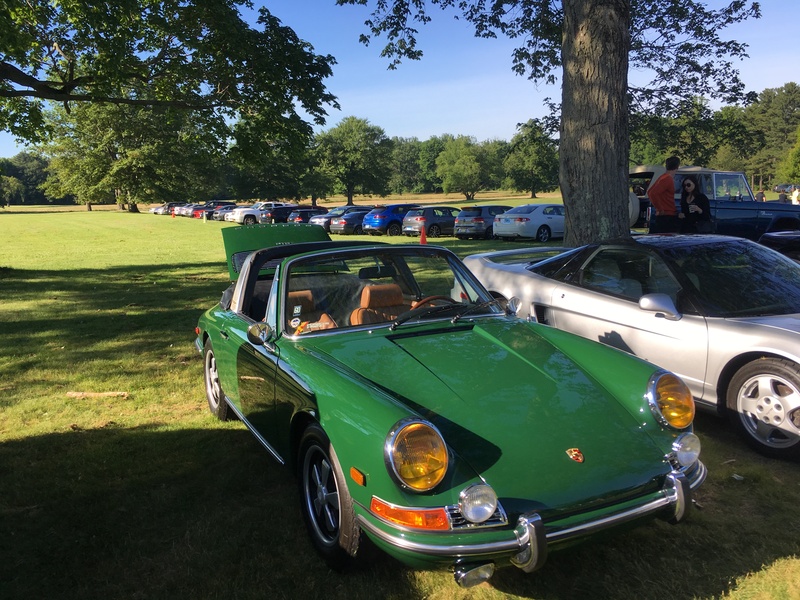 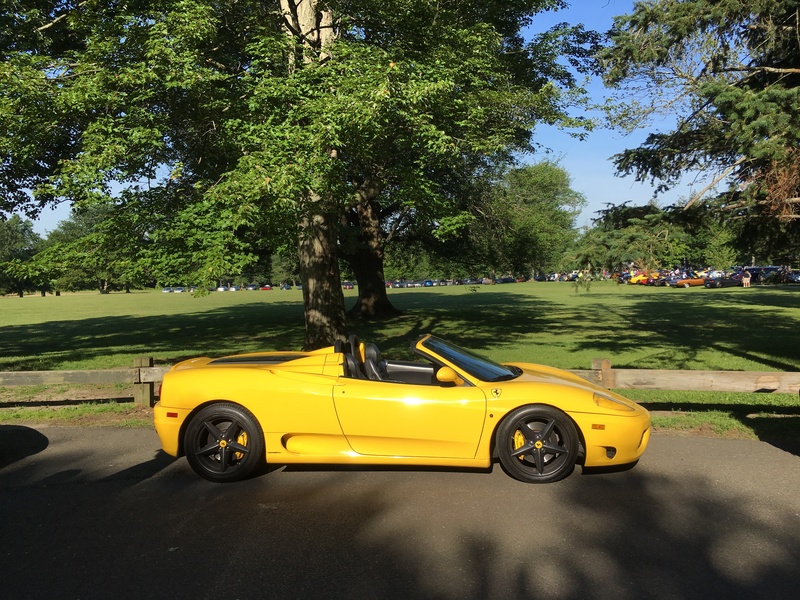 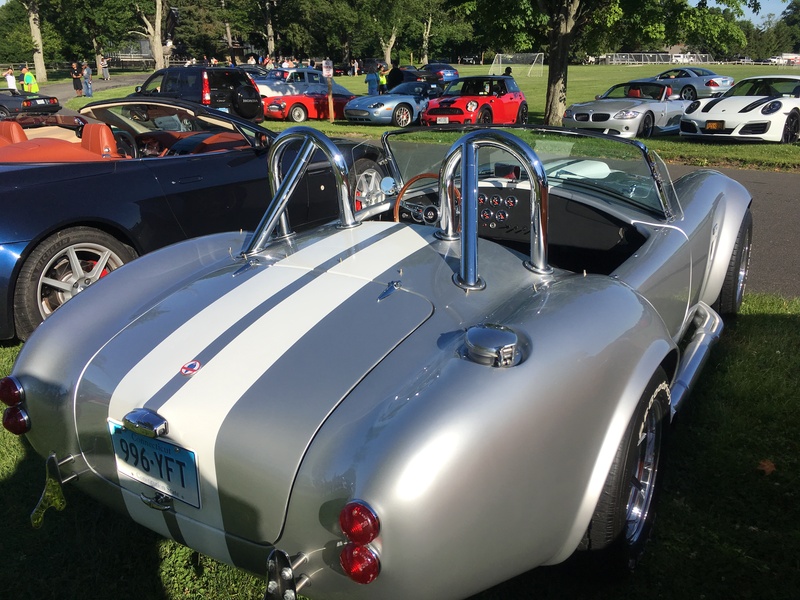 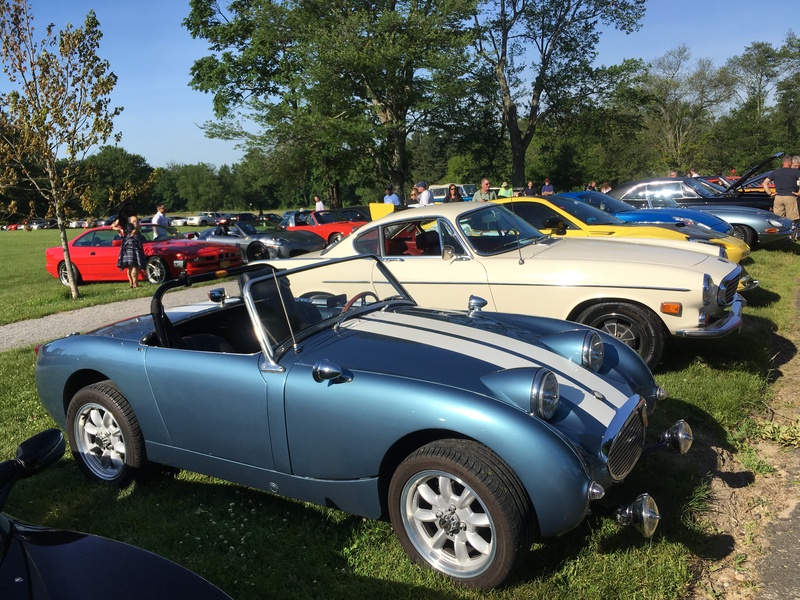 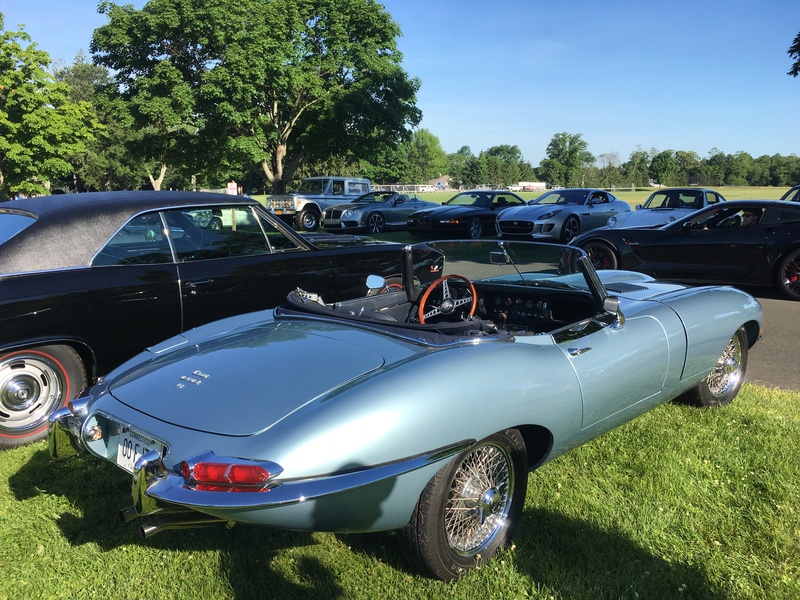 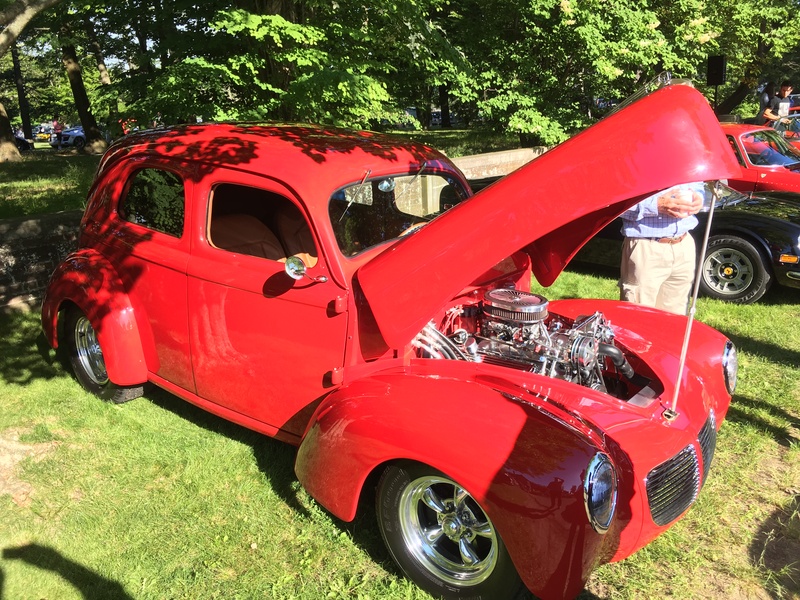 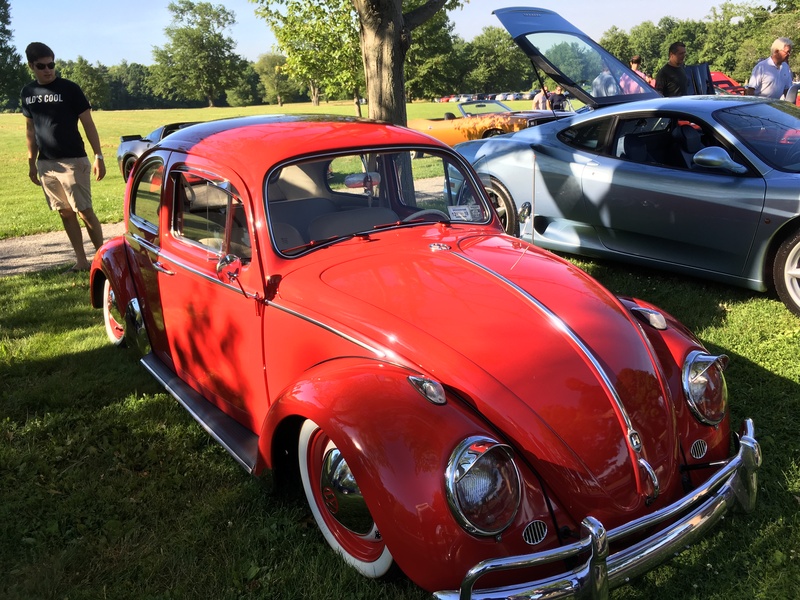 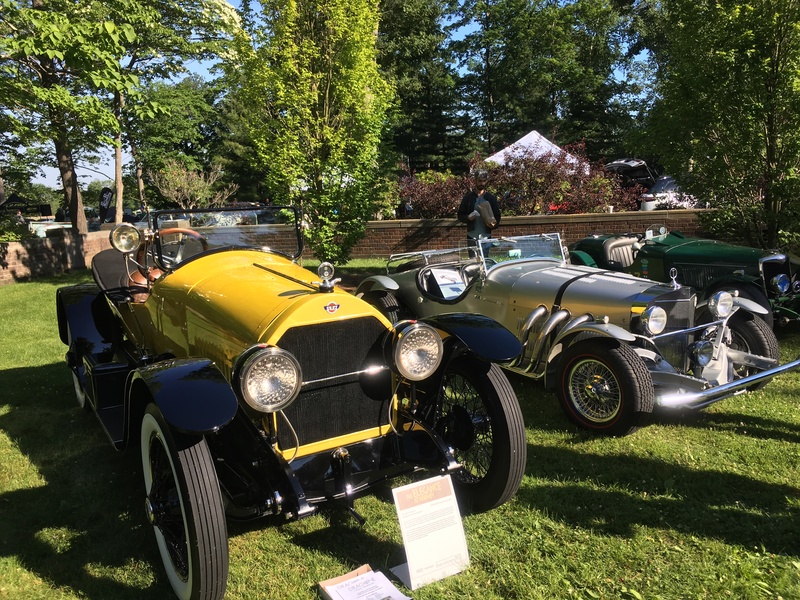 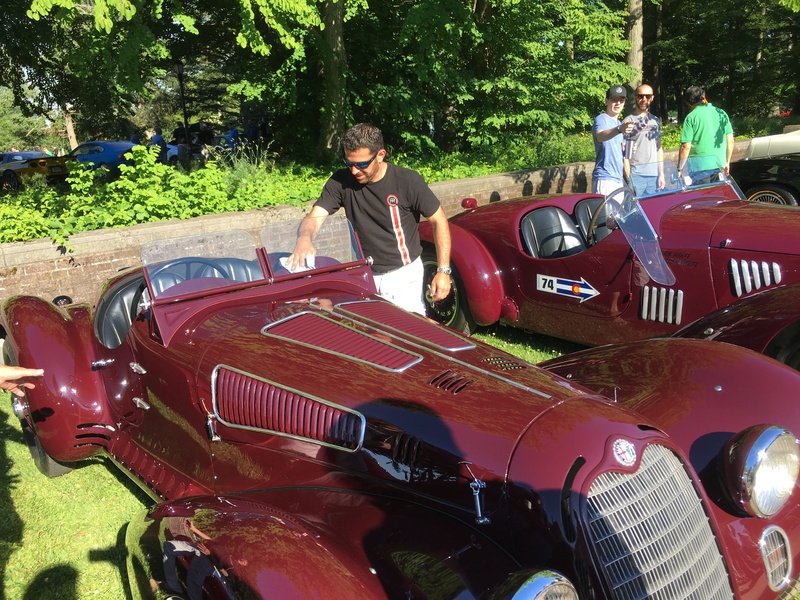 Hundreds of classic and specialty auto enthusiasts gathered Sunday morning at Waveny for the second installment of the Caffeine & Carburetors car show of the 2018 season and first at the beloved park. 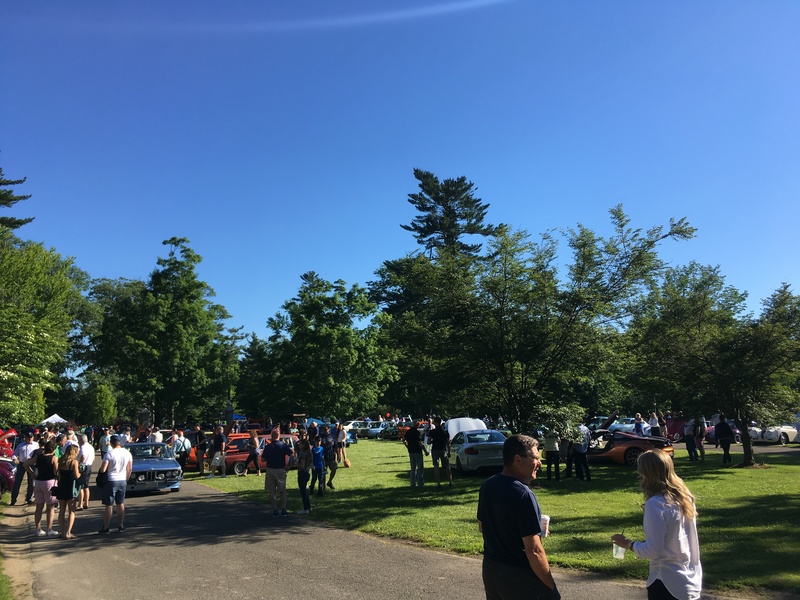 Visitors parked at New Canaan High School and made their way to Waveny under cloudless skies to photograph hundreds of unique cars that had registered ahead of time for the popular free event, mingle with fellow auto appreciators and get the “inside scoop” from New Canaan’s own Peter Bush, who emceed. 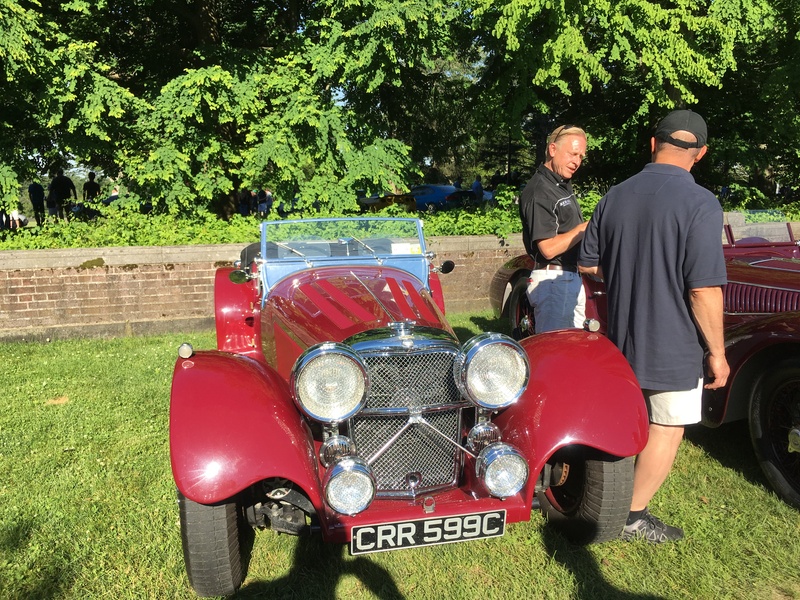 Doug Zumbach, owner of the eponymous Pine Street coffee shop where Caffeine & Carburetors was born, roamed through the crowds as his own volunteers as well as those from the Community Emergency Response Team and New Canaan Volunteer Ambulance Corps kept the show running safely and smoothly, as ever. 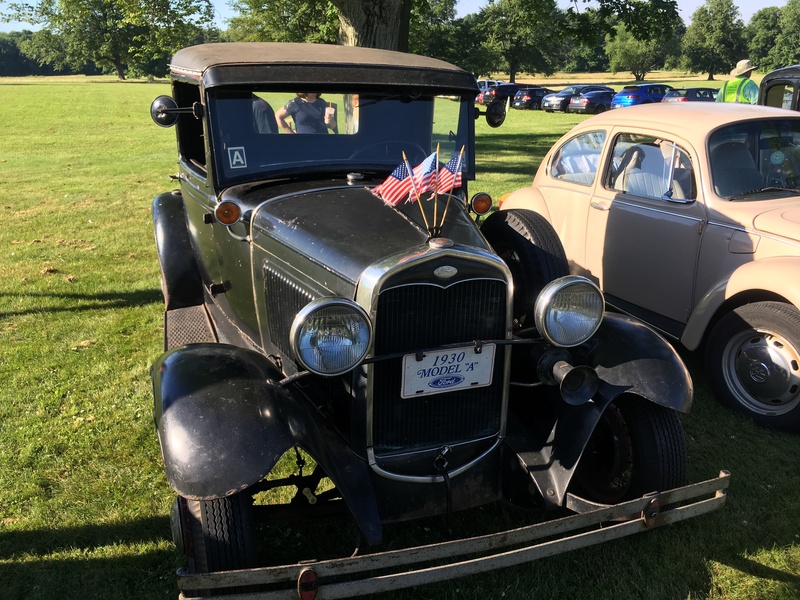 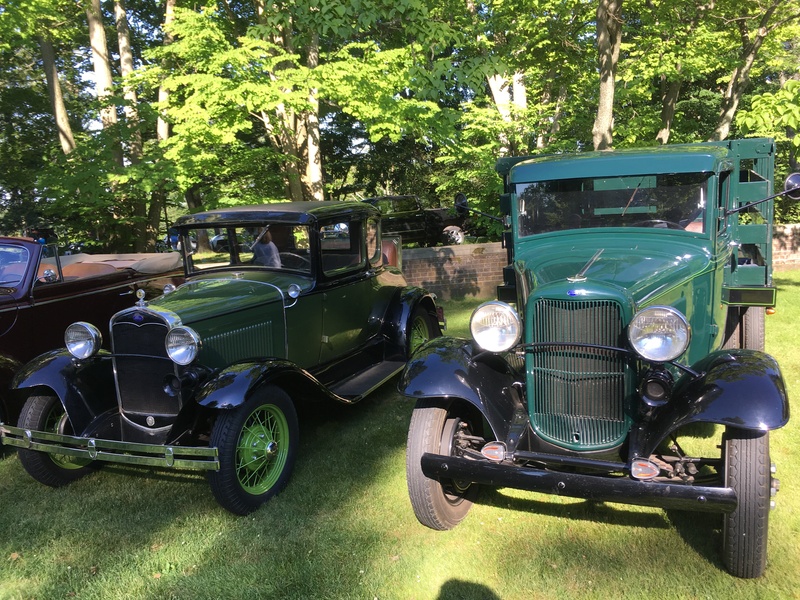 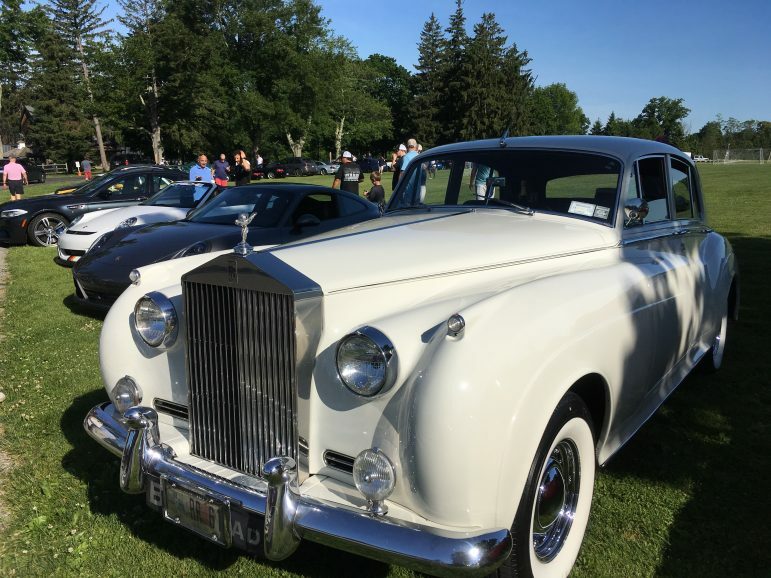 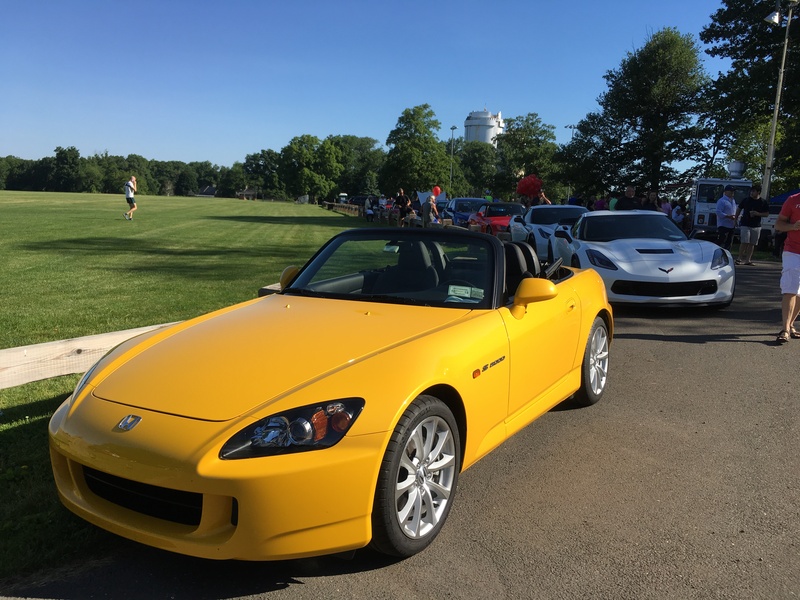 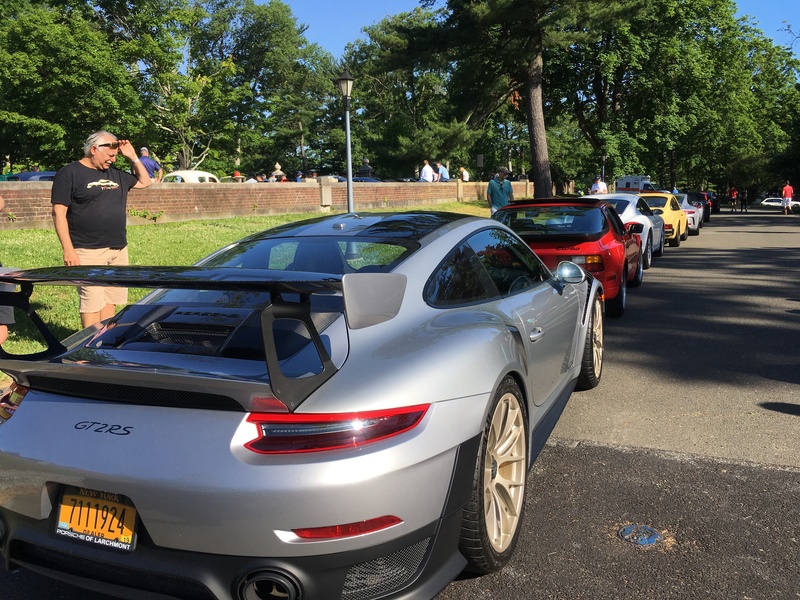 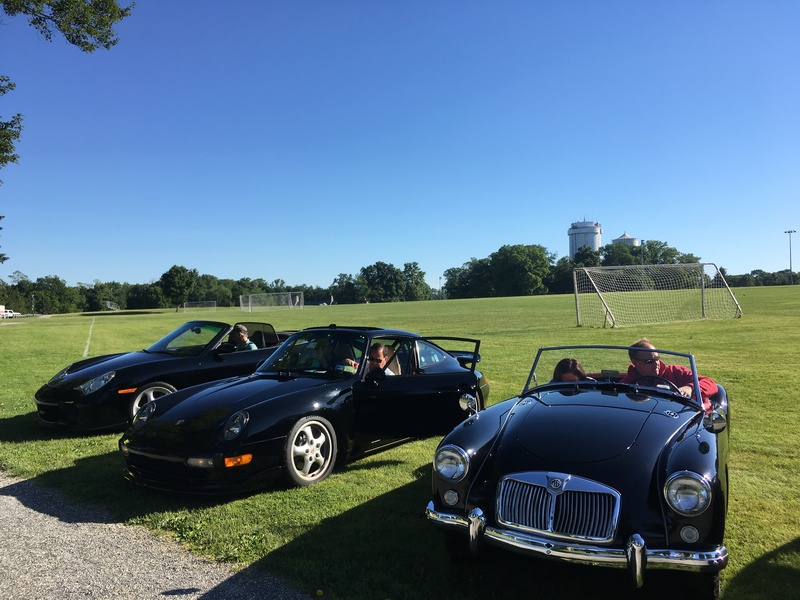 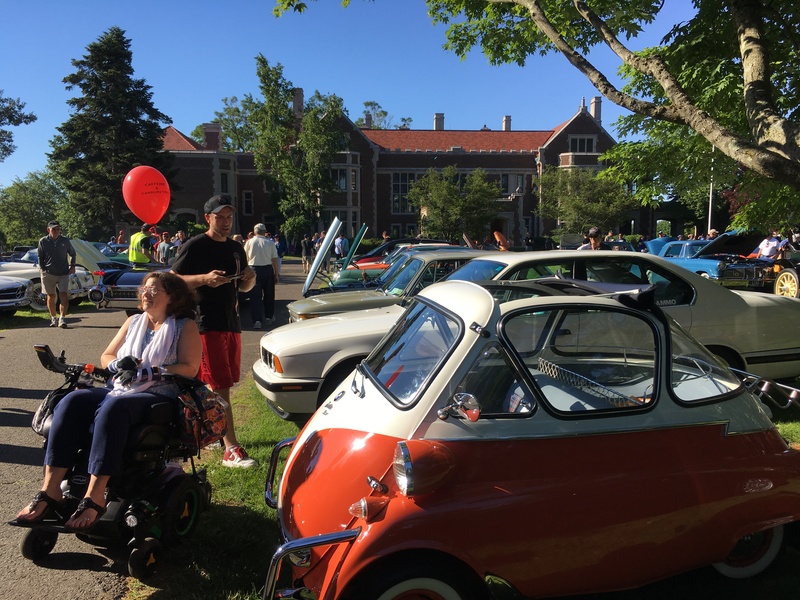 Cars lined the forecourt at Waveny House and edges of its playing fields and walking paths, as well as the driveways and lots down toward the Powerhouse Theater and Carriage Barn Arts Center. 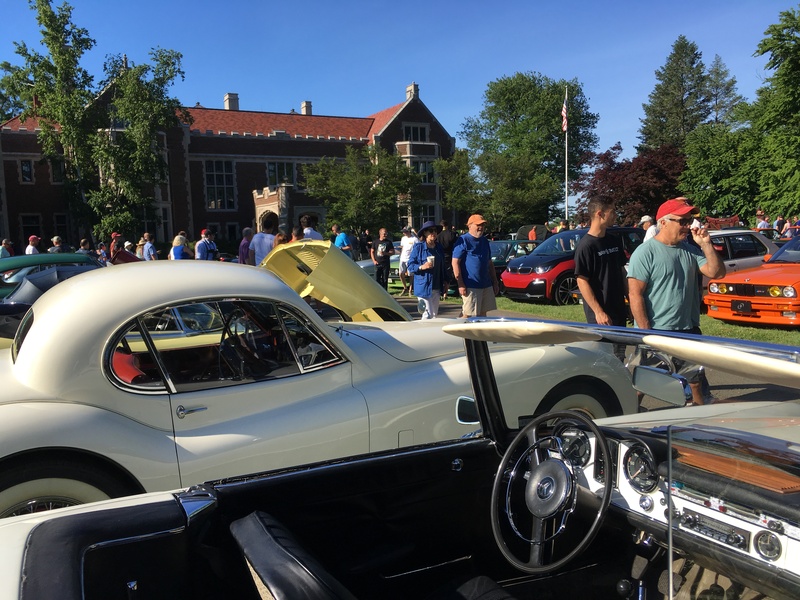 The final two C&C’s are scheduled for Sept. 16 downtown and Oct. 21 at Waveny. 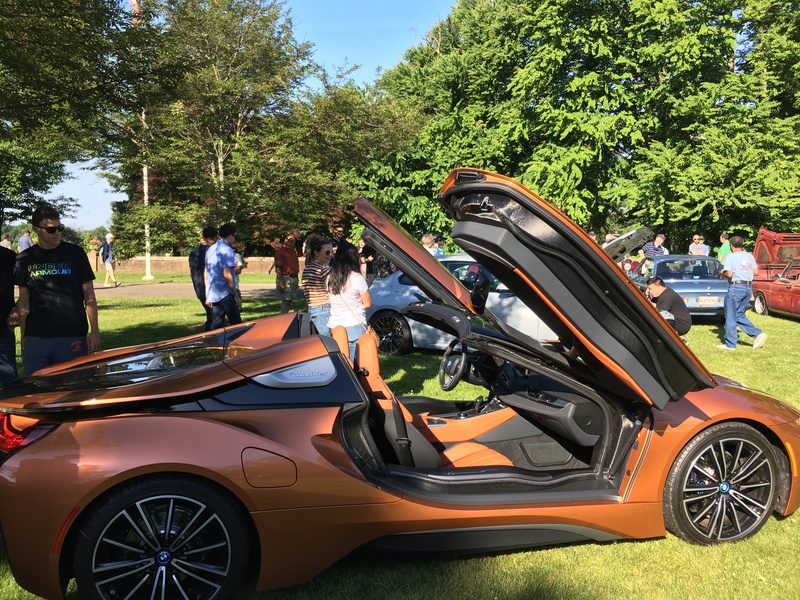 I would like to thank all New Canaan residents and visitors who attended our event today. 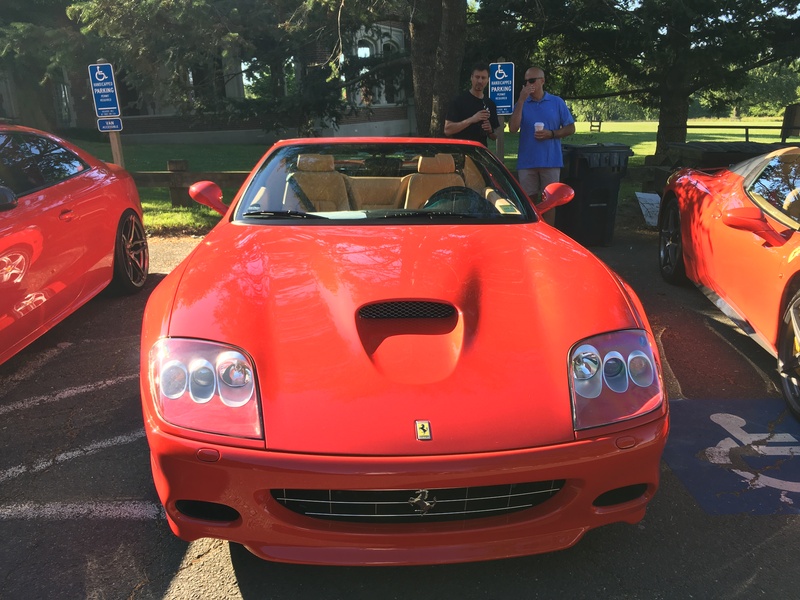 Your enthusiasm and participation makes it enjoyable for all of us involved . 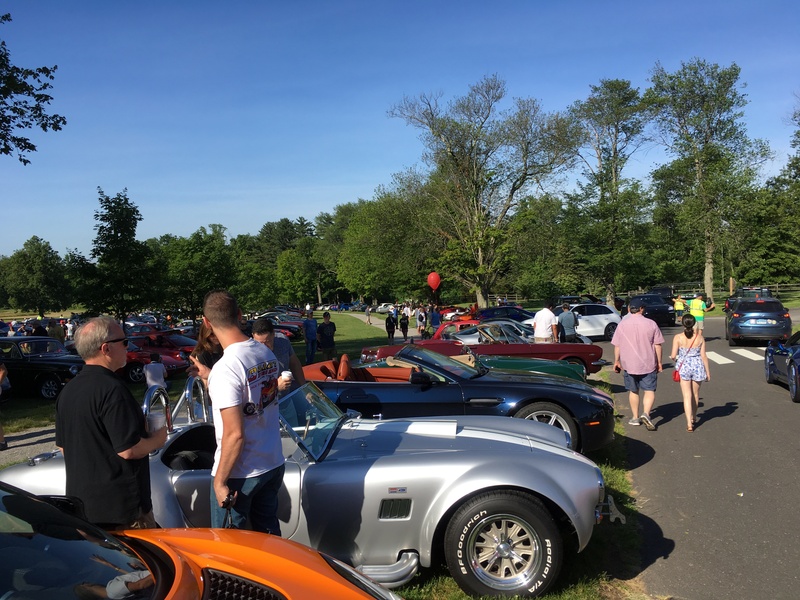 Special thanks to NC Police and CERT for their help. 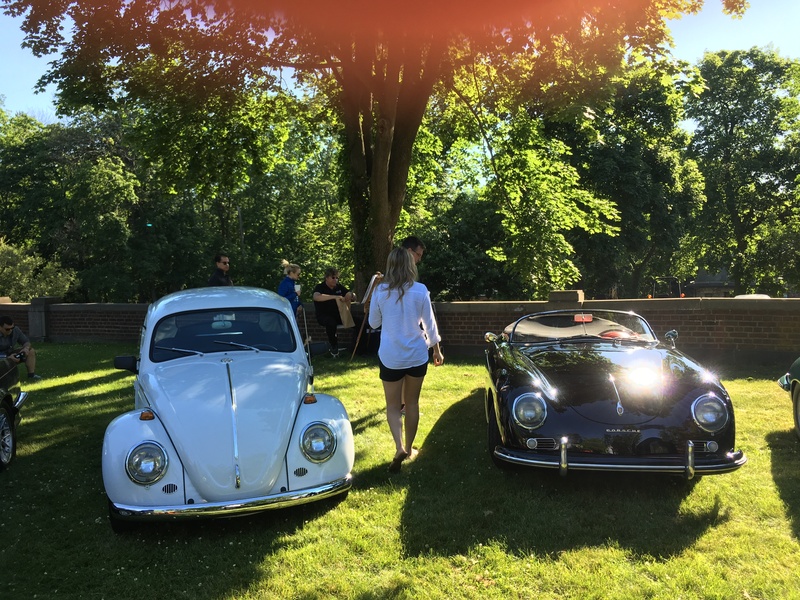 Thanks for a fantastic event! 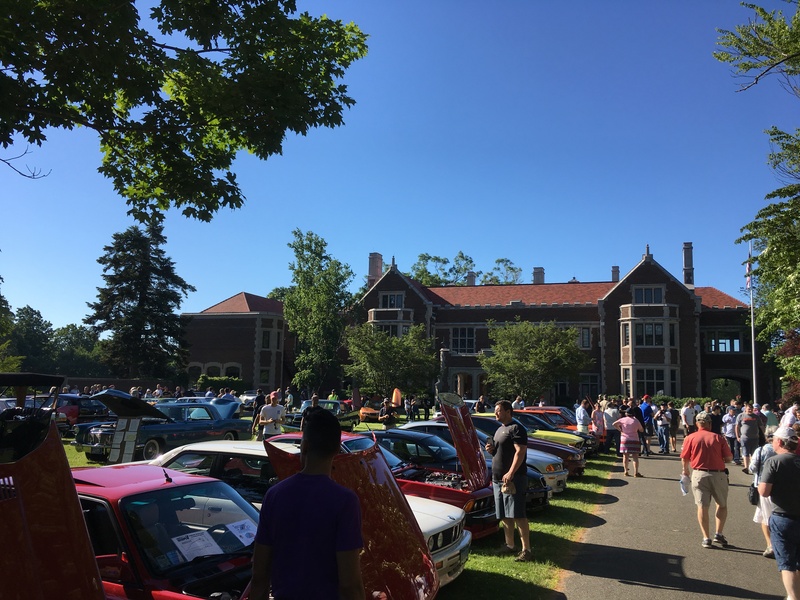 Well organized, fun, friendly and oh-those-cars. 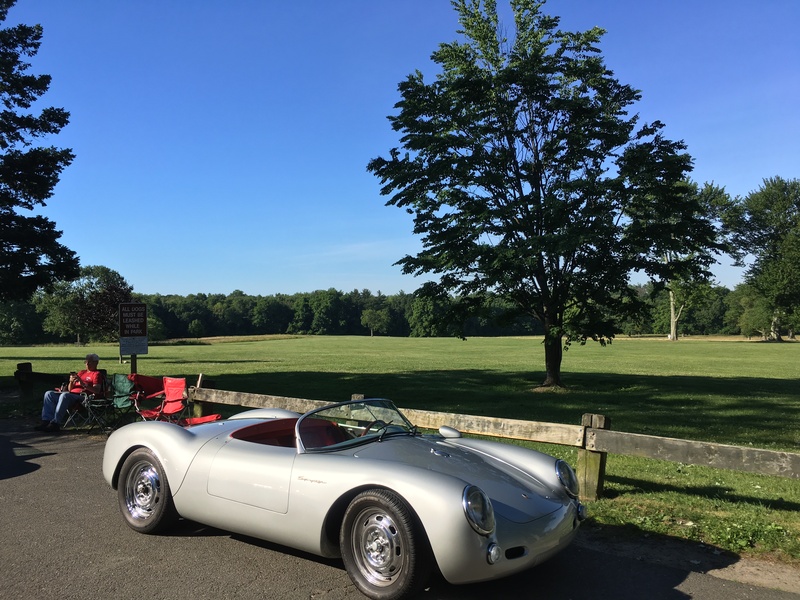 I’m loving New Canaan. 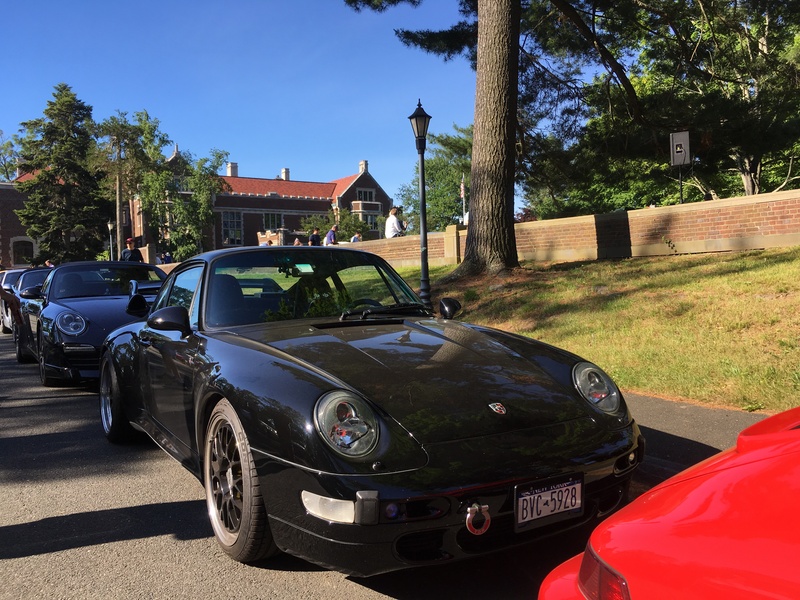 A perfect start to the day followed by lunch and some shopping Downtown. 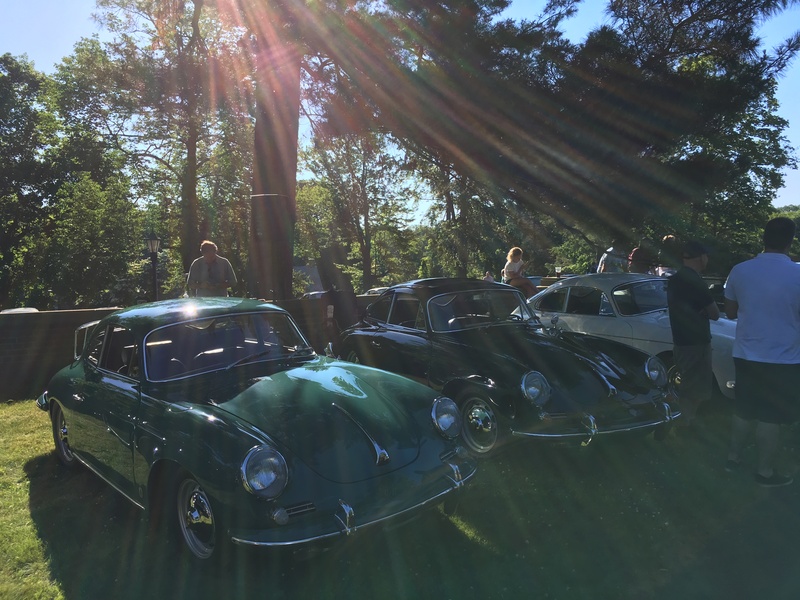 Another superb event! 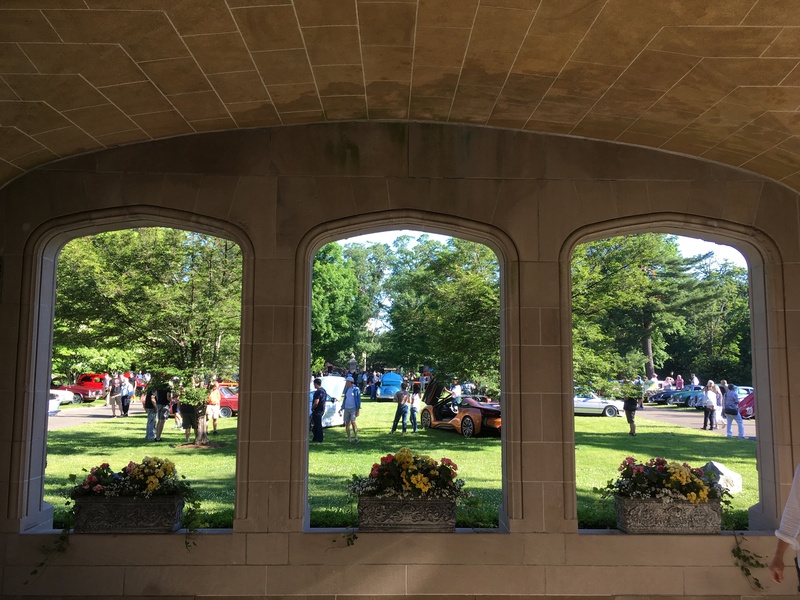 How the organizers and the crews handle so many guests cars in such a short period of time is amazing. 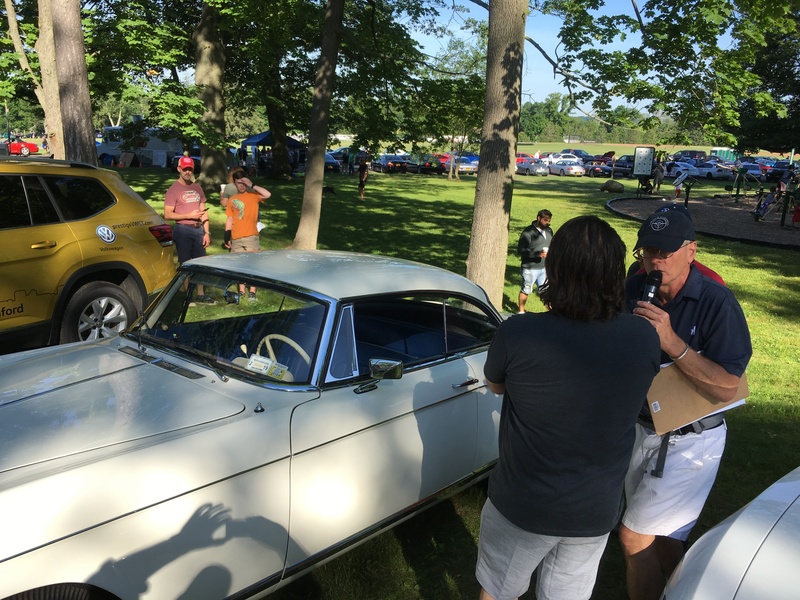 Kudos to Doug and particularly the crew!